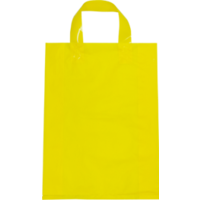 Description: Our Colored Plastic Bags with Soft Handle are HDPE Plastic. 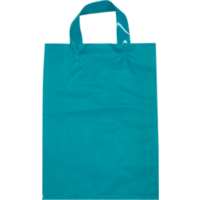 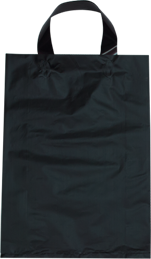 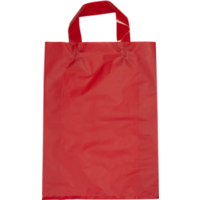 The bags are available in two sizes and come in a variety of colors. 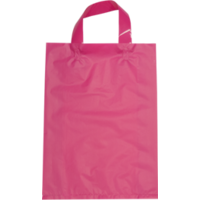 Place a personalized sticker or label on them to create beautiful party favours or business packaging. 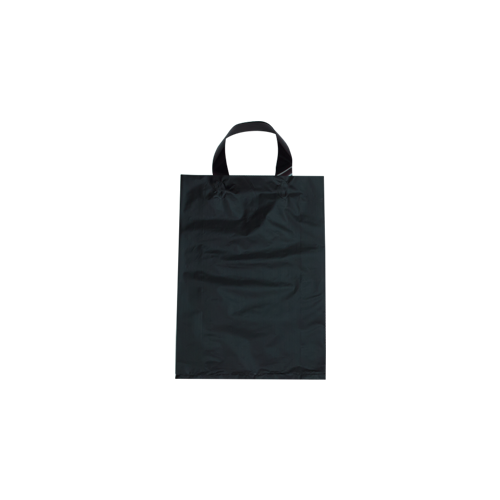 It is great for a variety of occasions, such as gift bags, sample bags and so on.